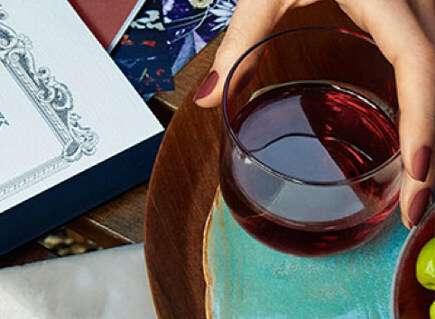 When a fortified wine becomes color of the year 2015, both in name and hue, it shows how prestige gets packaged. 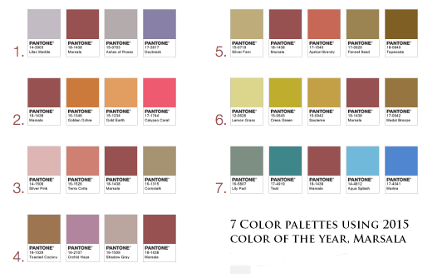 Of course, that’s the job of an outfit like Pantone, which just launched its color of the year 2015. It’s a forecast of a hue that will be appearing on clothes racks, furniture upholstery, paint palettes and all manner of consumer goods in the upcoming 12 months. 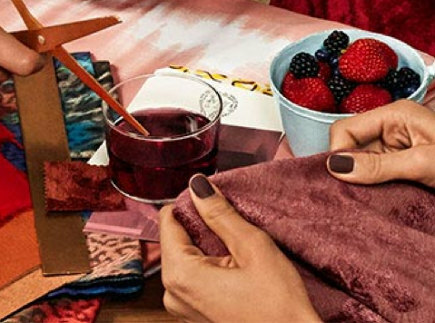 The color of the year 2015 — Marsala — is a very familiar red-brown that we’ve been seeing on nail polish and lipstick for at least ten years and in industrial-style interiors for perhaps longer than that. So what’s old is new again. To put it another way, what’s been around in men’s shoes, leather sofas, nail salons and make up counters has been rediscovered. That may likely be due to my impression that last year’s Radiant Orchid was great for anyone under 8 years old but otherwise something out of a 1960s bad acid trip. This year, things are more sensible because we’re talking about reddish-brown. The adjectives attached to it include “dramatic,” “hearty,” (like roast beef gravy), “warm,” and “winey.” It is all that. 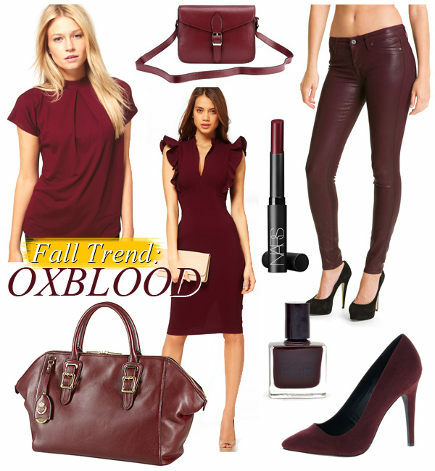 Is this new Marsala is much different than Oxblood, from 2012, a color with a name that name bothered people? I’m sure an expert would argue that it’s different and, well, browner. See for yourself. I remember when brown — chocolate to be precise — was the color. That was back in the ’70s when it got beaten to death, then replaced by black. The clear indication to me that chocolate brown is about to make a comeback is the November-December issue of Veranda with its brown walls and, inside, a brown and white damask print dining room. I’m betting on chocolate over marsala but we’ll see. Meanwhile, let’s get practical. This Marsala color is actually very useful for accents. It appears naturally in many materials and plays well with other colors. To quote Pantone “Whether in a flat or textured material, or with a matte or gloss finish, this highly varietal shade combines dramatically with neutrals, including warmer taupes and grays. Because of its burnished undertones, sultry Marsala is highly compatible with amber, umber and golden yellows, greens in both turquoise and teal, and blues in the more vibrant range.” Just like oxblood.